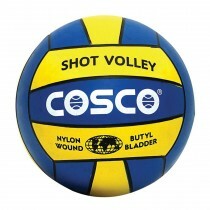 Cosco's Acclaim volleyball is made with a cover with Nylon windings that keep the shape of the ball intact. 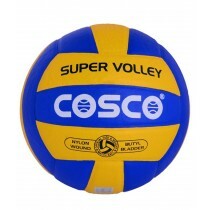 The ball comprises of polyurethane leather material covering which renders it durable and resistant to rugged play. 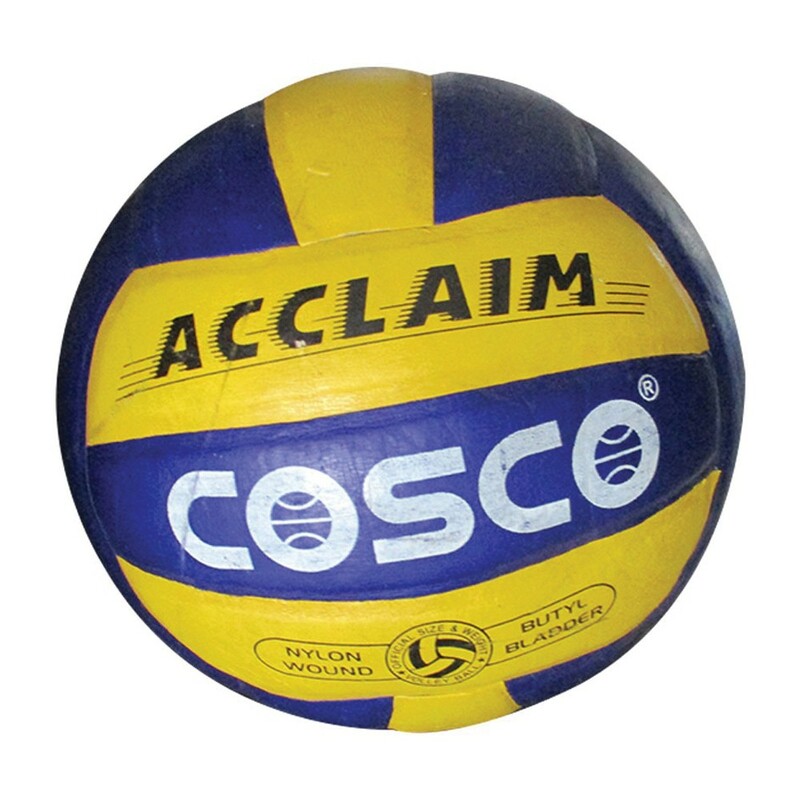 Butyl Bladder for High Air Retention Nylon Windings for Shape Retention PU Leather Pasted.